← “Le Pompon” is back! 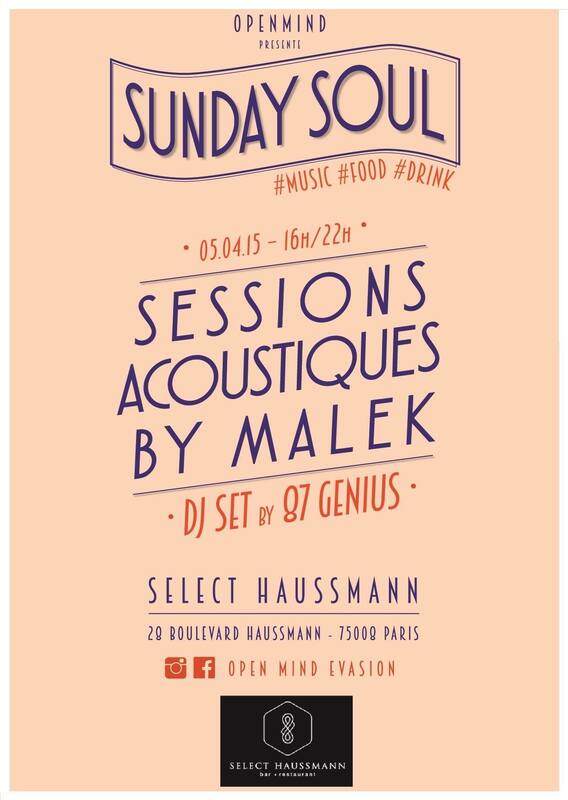 Me and the Open Mind crew would like to invite you all to our event called “Sunday Soul” this Sunday! We got talented musicians ready to rock their socks off and you don’t want to miss out on this!